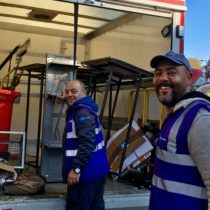 Last month Islington Council launched a campaign to advise the public how best to support those begging on the street. 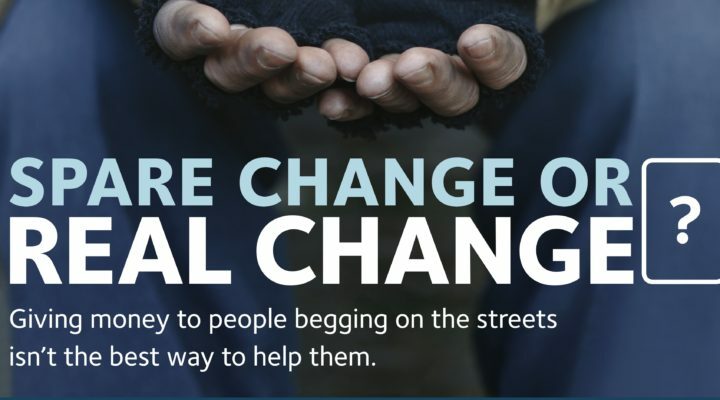 Entitled ‘Spare Change or Real Change?‘ the campaign highlights that giving street beggars cash donations, whilst generous and well intended, isn’t the best way to help those in need as it further encourages people to beg and ultimately often remain on the streets for longer. 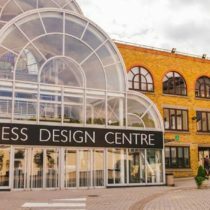 If you would like hard copies of the poster for your business these can be obtained by emailing sarah.armstrong@islington.gov.uk. 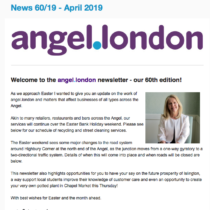 angel.london actively works with the Angel Police Team and other relevant organisations including Islington Council and Streetlink to ensure the best possible support for those on the street in Angel.